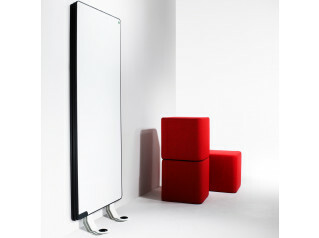 The Moow is a flexible system of whiteboards, ideal for a functional yet aesthetic meeting/ presentation room. 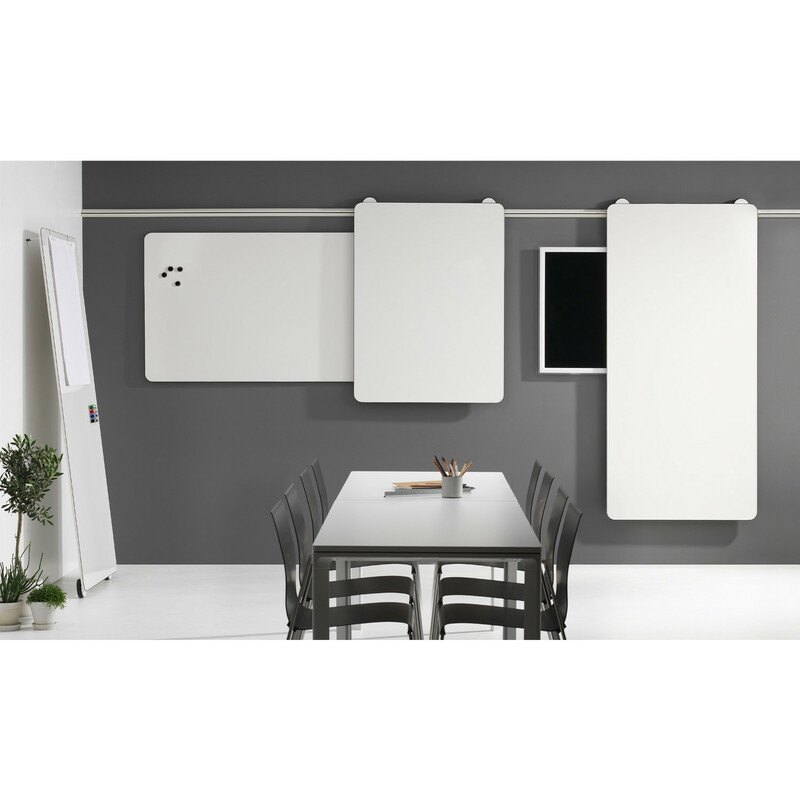 Moow Whiteboards system is characterised by its functionality created by a rail structure. 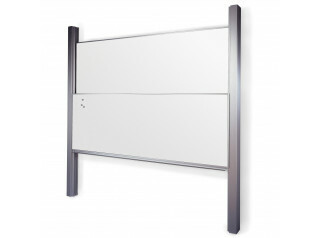 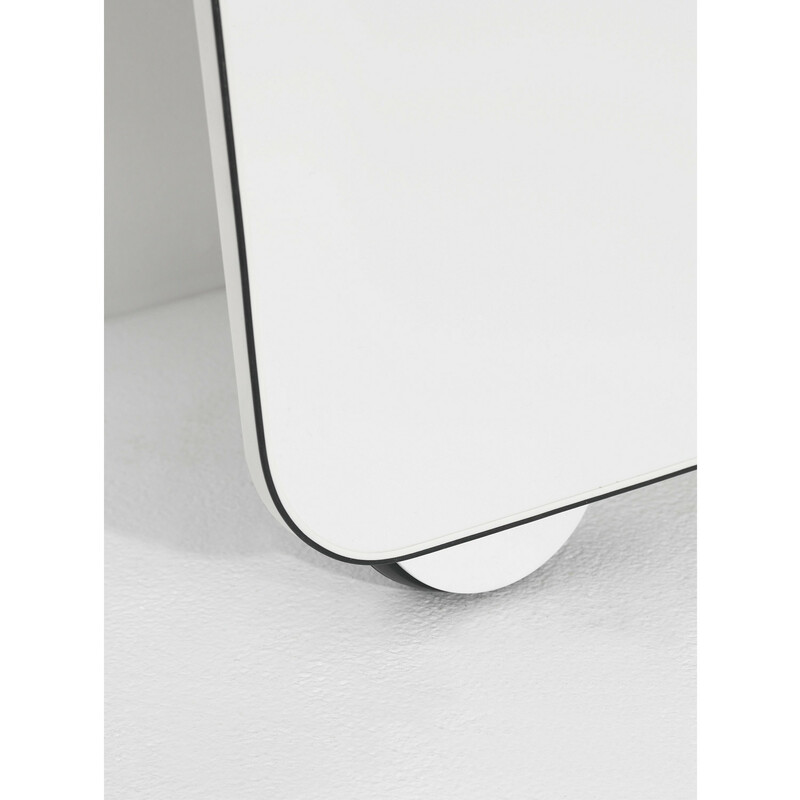 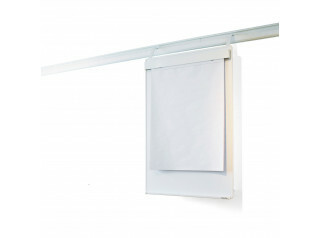 The whiteboards come with a fixture or on embedded wheels, allowing the board to be either freestdanding or mounted to the wall. 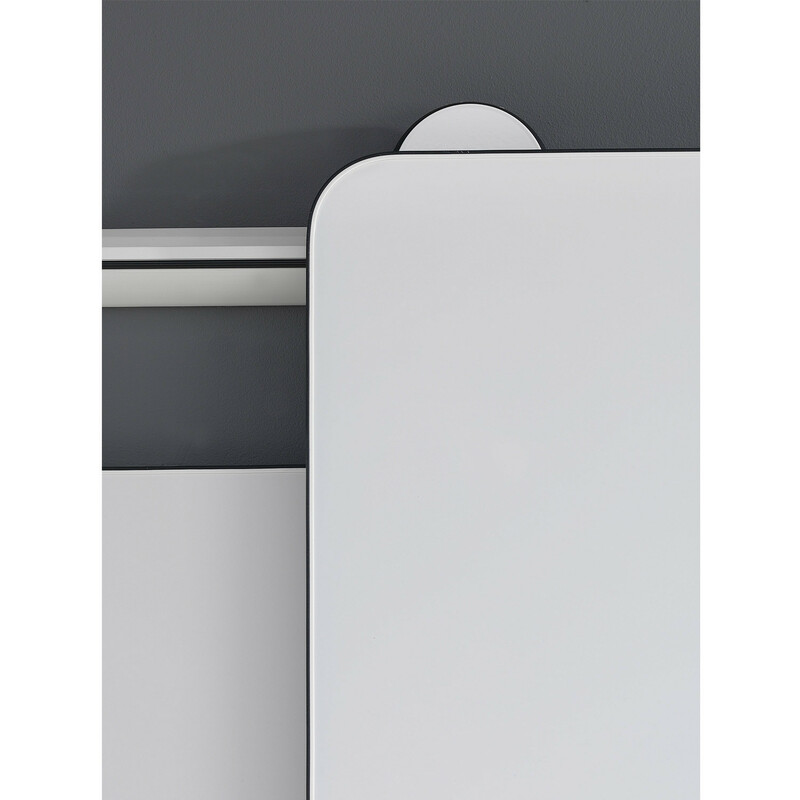 The Moow Whiteboards are framed by a round slightly raised black thin line, which will leave your visitors a neat and exclusive impression. 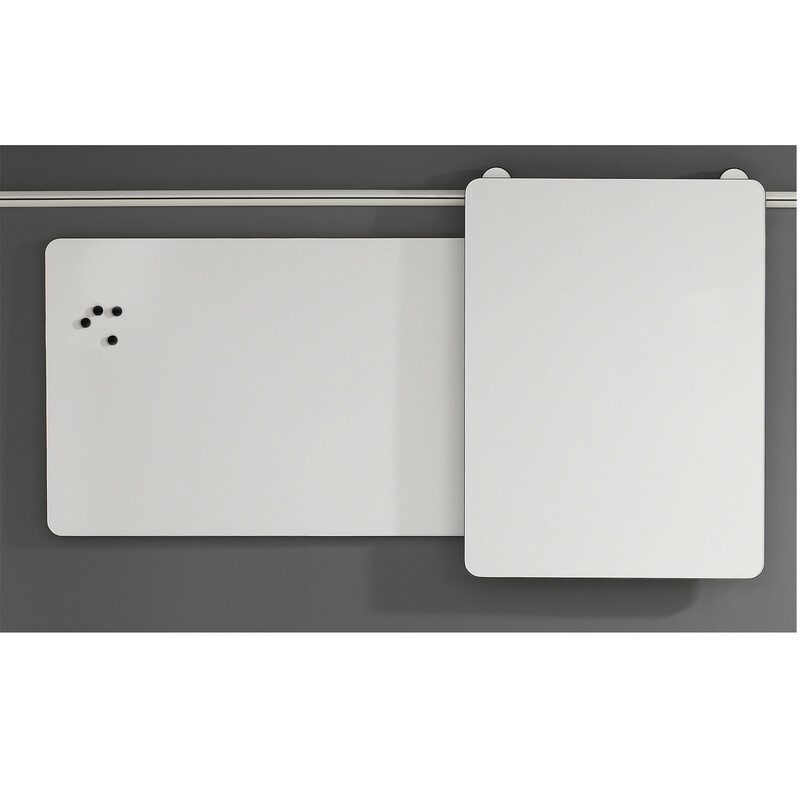 You are requesting a price for the "Moow Whiteboards"
To create a new project and add "Moow Whiteboards" to it please click the button below. 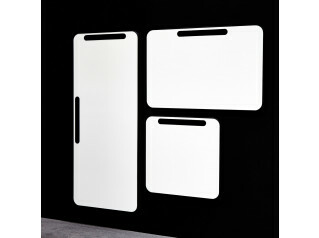 To add "Moow Whiteboards" to an existing project please select below.